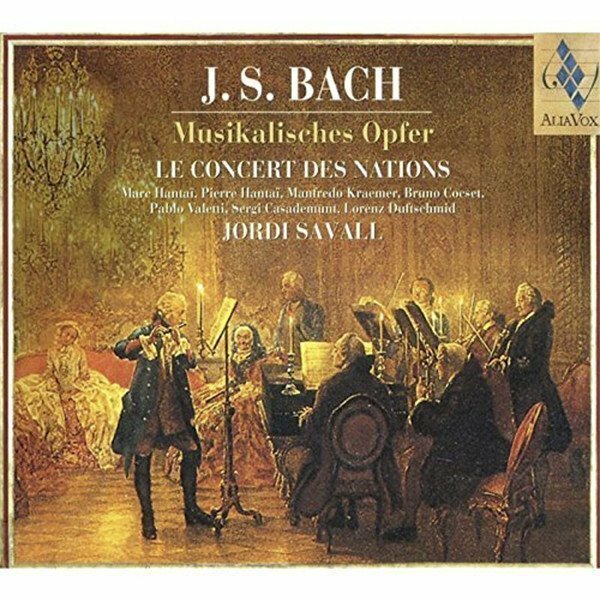 Of all Bach’s late works, which stand as a synthesis of the composer’s art and technique, the Musical Offering is by far the best known. Its popularity among music-lovers has surpassed that of the Goldberg Variations and The Art of Fugue, closely followed by the second book of The Well-Tempered Clavier, the Canonical Variations and the Leipzig Chorales for organ. There are several reasons for the work’s popularity, not least the charms of the admirable trio sonata which makes up a large part of it. Modern musicians have brought to it the passionate interest that the canons have inspired in Schoenberg and Stravinsky, and the searching analysis of Webern, who proposed a masterly orchestration of the Six-part Ricercar. The more or less legendary story surrounding its genesis may also have drawn the curiosity of audiences to a work which is still partially cloaked in mystery. Let us pause briefly to consider the circumstances which led to the Offering. Bach’s second son, Carl Philipp Emanuel Bach, had for some years been harpsichordist to Frederick II, the young king of Prussia. The latter, who took a passionate interest in music, urged C.P.E. 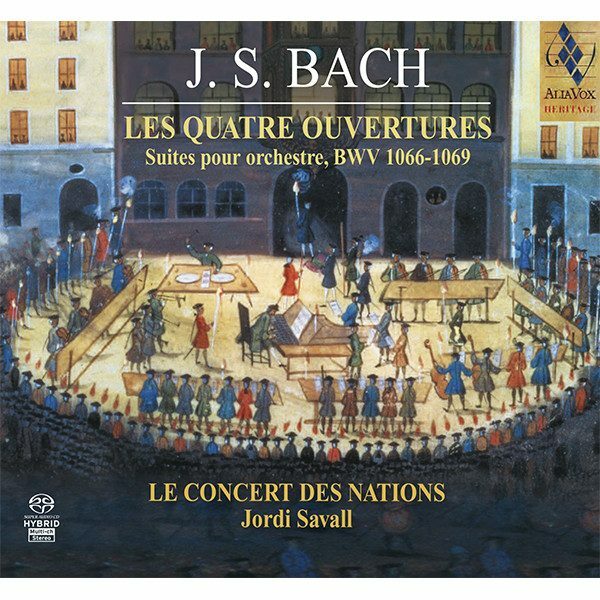 Bach to bring “old Bach” to his court. In the spring of 1747, at the age of sixty-two, J. S. Bach arrived in Potsdam, accompanied by his eldest son, Wilhelm Friedemann. Upon his arrival, he was summoned to the castle. The newspapers reported the event thus: “In the evening, at about the time when the Music of the King’s Chamber enters the royal apartments, His Majesty was informed that Kappelmeister Bach had arrived in Potsdam and was at that moment in the King’s antechamber, awaiting permission to listen to the performance. 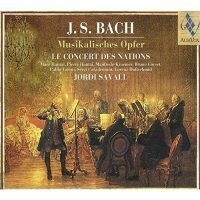 His Majesty immediately ordered Bach to be ushered in. The King himself took his place at the instrument known as the pianoforte and, with no prior preparation, was gracious enough to play a theme on which Kappelmeister Bach was to improvise a fugue. […] Bach was so impressed by the beauty and complexity of the theme he had been given that it is his intention to weave it into a full fugue and have it engraved on copperplate”. Not long after this event, in the obituary written for his father, Carl Philipp Emanuel Bach corroborated the story, adding: “After returning to Leipzig, he wrote a three-part piece and a six-part Ricercar, together with a number of pieces on a theme that had been given to him by His Majesty, the copperplate engraving of which he then dedicated to the King”. As a heading to the work, Bach wrote: Regis Iussu Cantio Et Reliqua Canonica Arte Resoluta (Piece executed by command of the King, together with other pieces executed according to the art of the canon). This inscription contains the acrostic Ricercar, simultaneously evoking the spirit of inquiry from which the work sprang, the genre of fugue and the three and six-part ricercare which are the cornerstones of the work. We shall not go into the intricacies of what happened next. Suffice it to say that Bach had the work engraved by instalments, in five separate parts, of which no complete, correctly paginated copy survives today. This state of affairs has led to numerous speculations concerning the possibly incomplete nature of the work, as well as the order in which the pieces were intended to appear and the possible symbolic intentions underlying them. 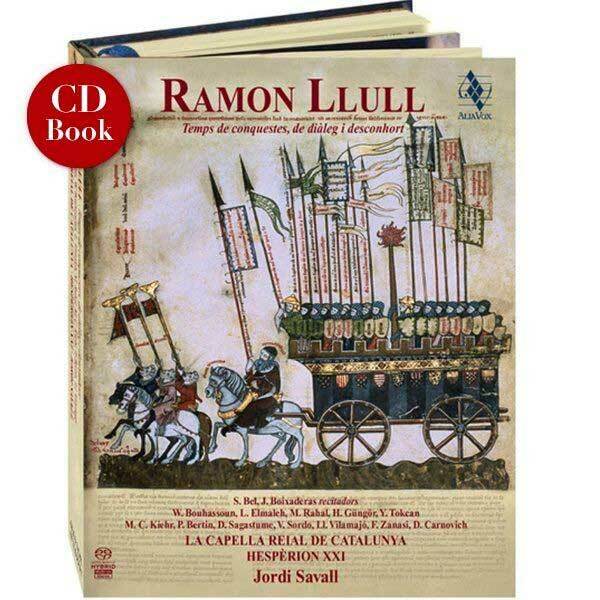 The order chosen by Jordi Savall in this recording is not intended as the statement of a musicological stance, but is rather one musician’s interpretation of an extraordinarily rich and complex score, concerning which there are no exact indications today as to how it should be approached. Savall has opted for the fine arch-shaped structure, which would appear to be the most satisfactory: the opening Three-part Ricercar is answered by the closing Six-part Ricercar, representing the culmination of the whole exercise in counterpoint; the central position is occupied by the Trio sonata. 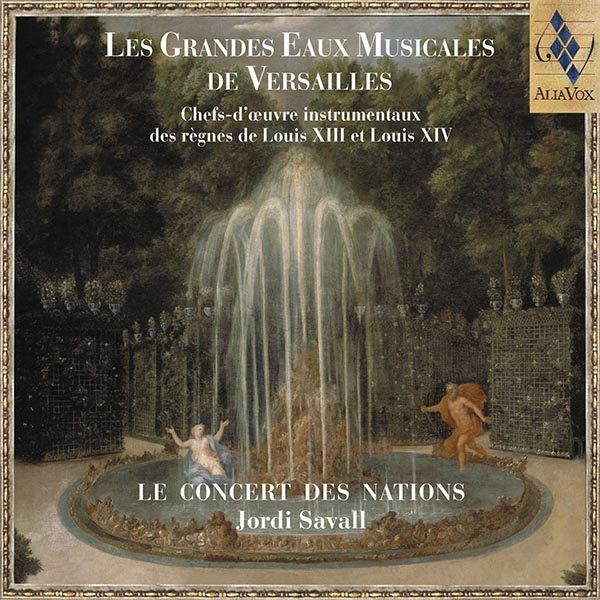 The originality of Savall’s choices can be seen on several occasions, as in the statement of the Thema Regium (royal theme) at the beginning, the new presentation of several pieces (including the Six-part Ricercar, which is first heard at the end of the first part), and the gradual unfolding of the canons.